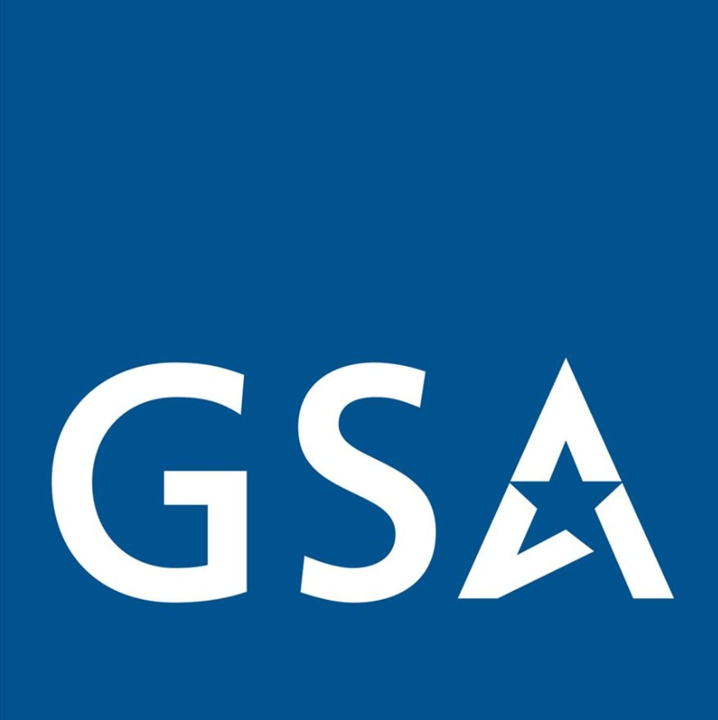 The U.S. General Services Administration (GSA) was established on July 1, 1949, as a result of the Hoover Commission. The agency consolidated administrative functions across Government into one organization in order to avoid duplication, reduce cost, streamline the acquisition and distribution of supplies, and centralize the management of Federal buildings. Over the subsequent seven decades, the nation’s population has more than doubled, the price of real estate in major cities has skyrocketed, and super-computers have gone from filling three-story rooms to fitting in our pockets. The world has become vastly more interconnected. Federal agencies are striving to match the pace of change, evolving to meet new domestic and global challenges and better serve the American public. What has not changed is GSA’s steadfast commitment to support our Federal customers and stakeholders by providing cost-effective, high-quality services. Our entire focus is on delivering value to our partner agencies so they can focus their resources on fulfilling their own important missions to the American people. Our agency provides the spaces, technical innovation, and goods and services essential to operate the Federal Government. We provide workplaces by constructing, managing, and preserving Government buildings and by leasing and managing commercial real estate. Our acquisition solutions offer private sector professional services, equipment, supplies, telecommunications, and information technology to Government organizations and the military. Our technology leadership helps agencies build, buy, and share technology in ways that support their missions to better serve the public. Our implementation of Government-wide policies promotes management best practices and efficient Government operations. Our success relies on bringing together a talented and diverse workforce - including data scientists, real estate experts, architects, acquisition specialists, technologists, policy analysts - and building a cohesive, customer-focused team. The next section outlines GSA’s current organizational structure and our mission, vision, and values, followed by a summary of our strategy for the future. General Services Administration award winners are listed below. Saved $37M in acquisition costs through the consolidation of contracts that provide management, professional, and technical support for the U.S. Army’s Counter-Rocket Artillery Mortar program. These efforts also increased the share of contract work for small businesses by $140M. Increased efficiency and reduced costs of the acquisition process for maintenance services at military fueling stations around the world through cross-agency collaboration. These services provide critical support to ships, tanks, aircraft, and other military vehicles. Increased public access to federal property information across the U.S. through the development of the Federal Real Property Map. This work has been recognized by various media outlets as an example of government transparency and accountability. Enhanced business processes and operations, achieved cost reduction goals, reduced enterprise audit findings and control weaknesses, and strengthened employee engagement within GSA's Office of the Chief Financial Officer (OCFO). The OCFO team and business partners identified 200,000+ hours of work across GSA that could be eliminated, optimized or automated through robotics and redirected to higher-value work. Improved customer service and reduced response time through the implementation of an artificial intelligence-based call system. The system uses robotic process automation to provide federal agencies with a group of service and technology providers upon need. Improved communication with the American public by increasing awareness and usage of plain language throughout the federal government. The DotGov team manages the .gov top-level domain. Their work is critical to make sure bona-fide U.S. government organizations can provide trusted, digital information and services to the American public. The team built a relational repository of government-wide management data containing 659 Million rows of data accounting for more than 829 GB of memory, are using it to help inform decisions that make government work better and cost less. Building Manager Robert Potter worked with the Dept. of Defense, Defense Logistics Agency to make changes that have enhanced workplace safety and health at the Hart-Dole-Inouye Federal Center in Battle Creek, Michigan. Improved emergency response efforts during Hurricane Harvey through robust collaboration among federal agencies. Increased the speed and efficiency of federal procurement processes through the development of a tool that reduces errors and redundancies in contract processing. Increased safety for military personnel from explosive devices through the award of a $847M task order that protects and maintains Mine Resistant Ambush Protected military vehicles. In an effort to save taxpayer dollars, reduce the federal footprint and decrease the number of high-cost leases, the R9 Consolidation team from across PBS undertook several consolidation projects in Oakland, CA, resulting in substantial savings, cost-avoidance, and superior space utilization. Helped transform the approach to maintaining the critical military fueling stations across the globe that provide critical support to ships, tanks and aircrafts. They worked with the Army Corp of Engineers to improve the acquisition strategy for maintenance services with increased speed and flexibility of service to the military while saving tax dollars. Led the acquisition strategy for the NewPay initiative, which will modernize how the Federal Government pays 2.1 million employees and increase efficiency and security. Created a geographic information system enabled map of federal government’s real property inventory. This interactive map enables users to customize searches with data attributes such as distance, property type, sustainability, and significantly increases transparency.